This week I have been thinking about New Years Resolutions a bit – my personal resolutions like “visit hospital less this year”, our family resolutions like “get our kitchen in shape” and finally my quilting resolutions. 1. 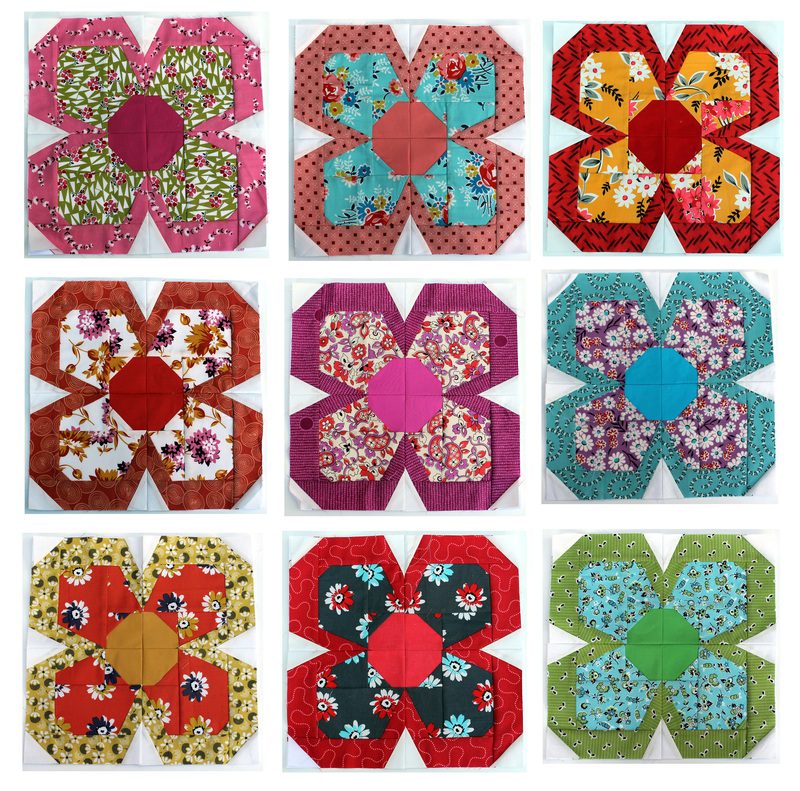 Finish up the stack of quilts I have started including…. 2. Tackle making a curved block or quilt no matter how terrified I am. 4. 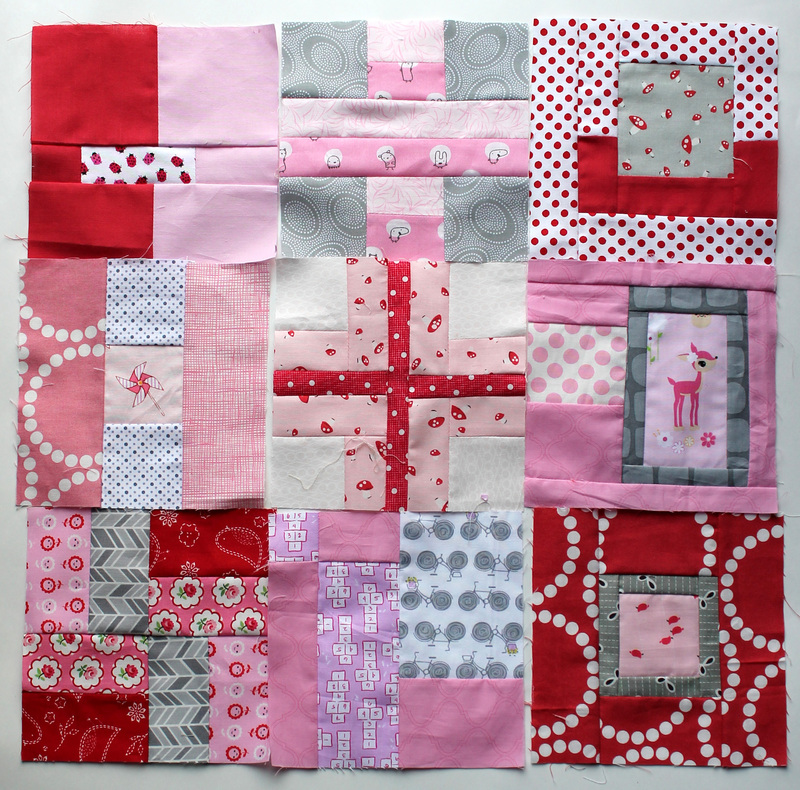 Make more charity quilts… make them simple, easy and fun. I want to commit to delivering at least 2 a month in 2014. 6. Design more paper piecing patterns. 7. Improve my free motion quilting. Practice and practice and practice. 8. Finally make a quilt for my husband. 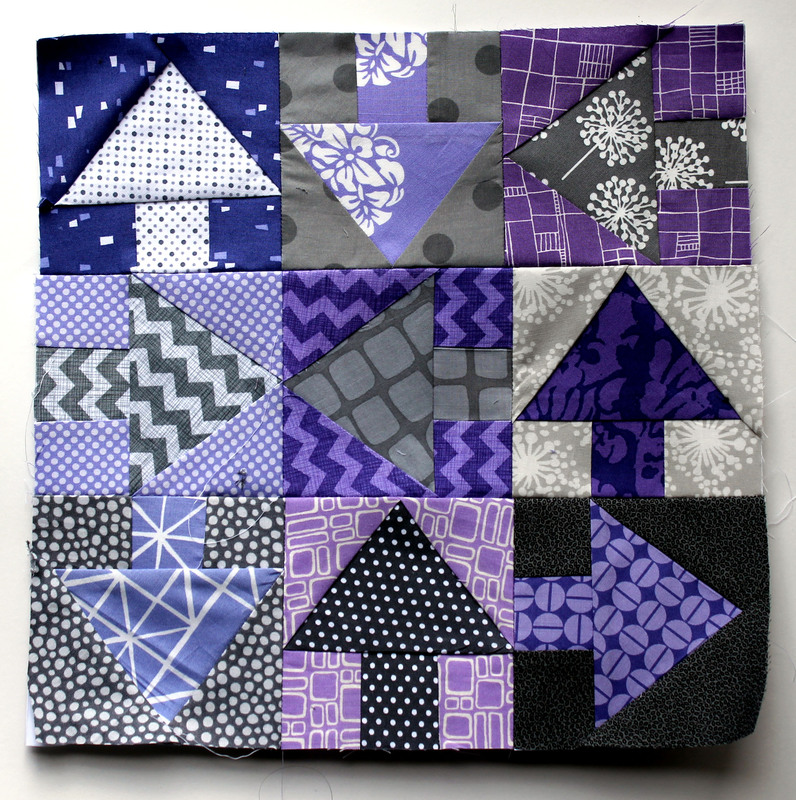 I am excited by the promise of what 2014 can bring… and all the quilting yet to come. This year I am Programs Coordinator for the Portland Modern Quilt Guild which is going to be a hoot and means even more quilting in my already quilt stuffed life. I look forward to sharing my quilting journey with you and seeing what amazing things you also create. You’ve certainly given yourself a full program of work. Where does the Van Gogh night sky quilt feature in all this busyness? That’s the one I really want to see finished! you.you.you. can i come hang out with you for a weekend? i need to borrow some of your fabulous mojo! I’m with you, Ashley. I want a quilty weekend with you both! All of these are so gorgeous, I really look forward to seeing them finished and how you quilt them! Great list, trying curves is on my list too. I am doing a pillow pop book with curves sometime this month (I hope). I love all the variety in your list!! I can’t wait to see all your projects finished. They’re all so lovely. Good luck with your resolutions. 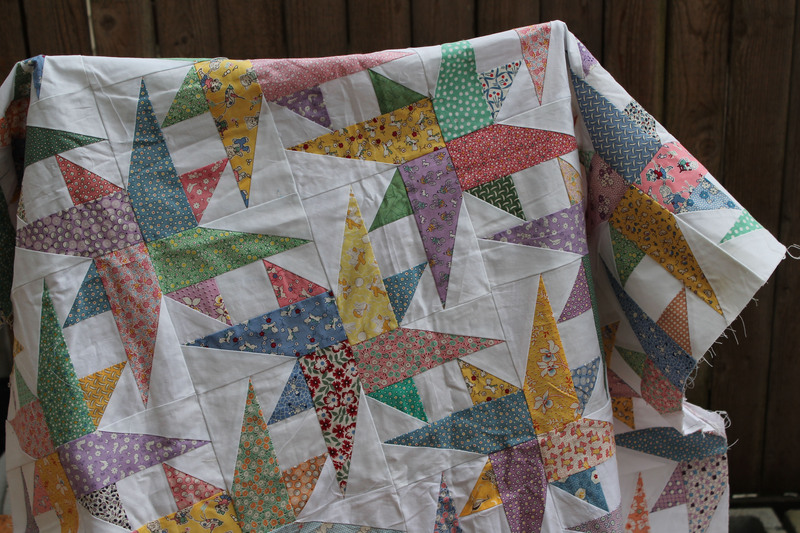 I love all of your projects…but that star quilt from 2000….I’m swooning over that one. I love those stars! And that fabric!!! 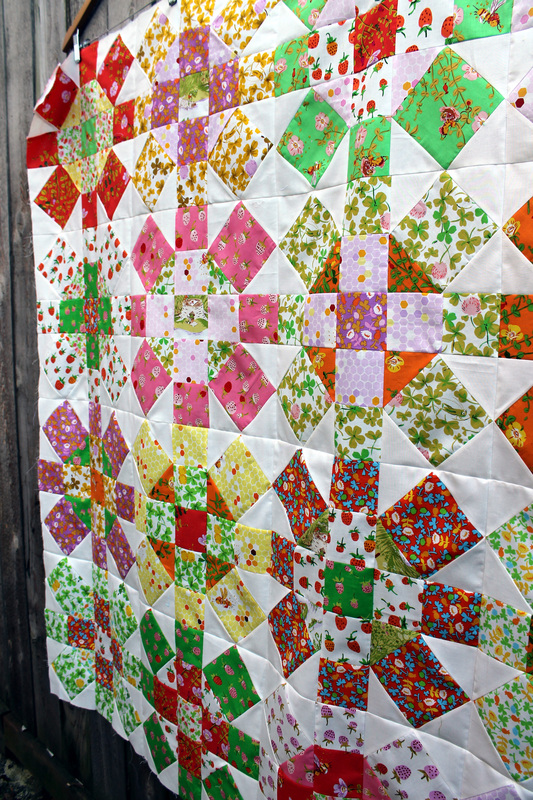 Your dedication to giving your quilts to charity is so inspiring. Do you ever keep your quilts? 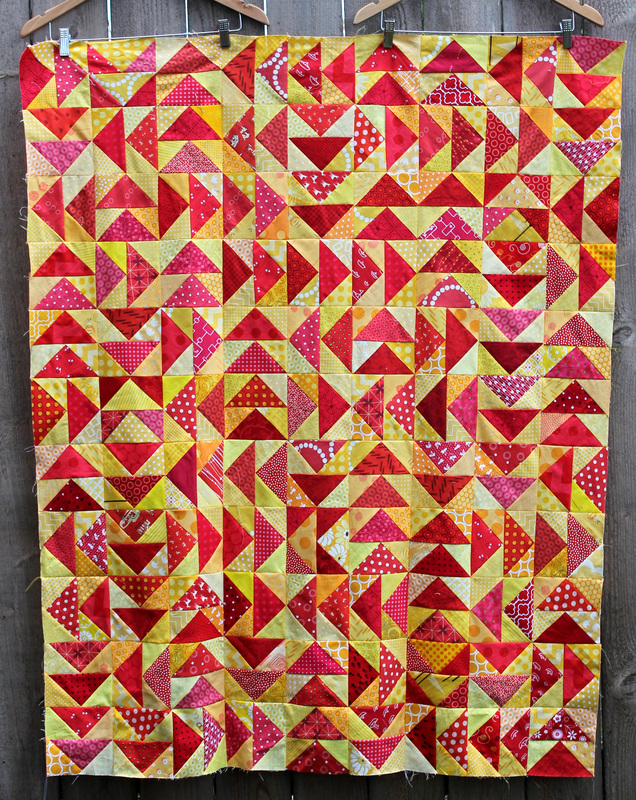 I have kept my Block Rock’n sampler and will keep my Scrapbeelicious quilt too, but it is fun to give them away. Sounds like your going to have a very busy 2014, I was exhausted looking at all your unfinished quilts. I’m also trying to finish off my UFO’s but still have family staying at different times, summer school holidays! Enjoy. So many pretty ones in that list! Happy sewing to you! 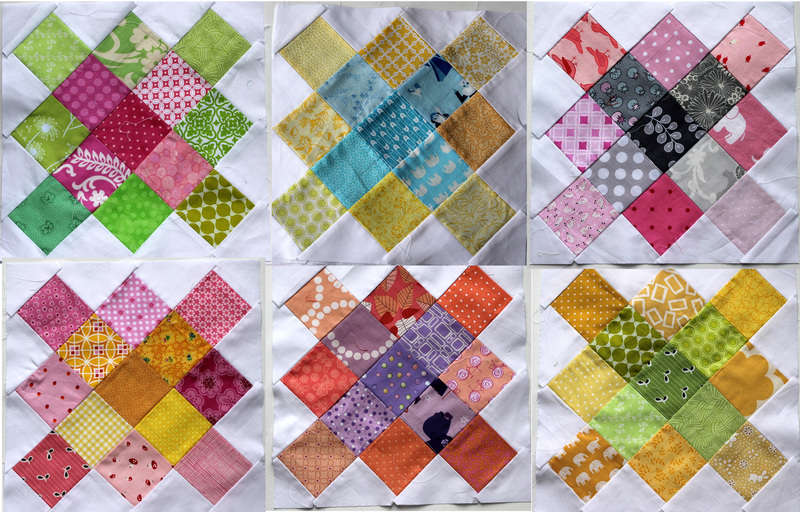 I have a lovely pile of unfinished quilts that I’ve set out to finish this year too!! I like these types of resolutions a lot more than the conventional ones we all set ourselves – it’s the perfect excuse to get to sew more! So inspiring. You make me want to do more, and I love it. Although I think your goals are quite worthy I am amazed at you did accomplish in the past year. Just how many hours do you plan on sleeping? 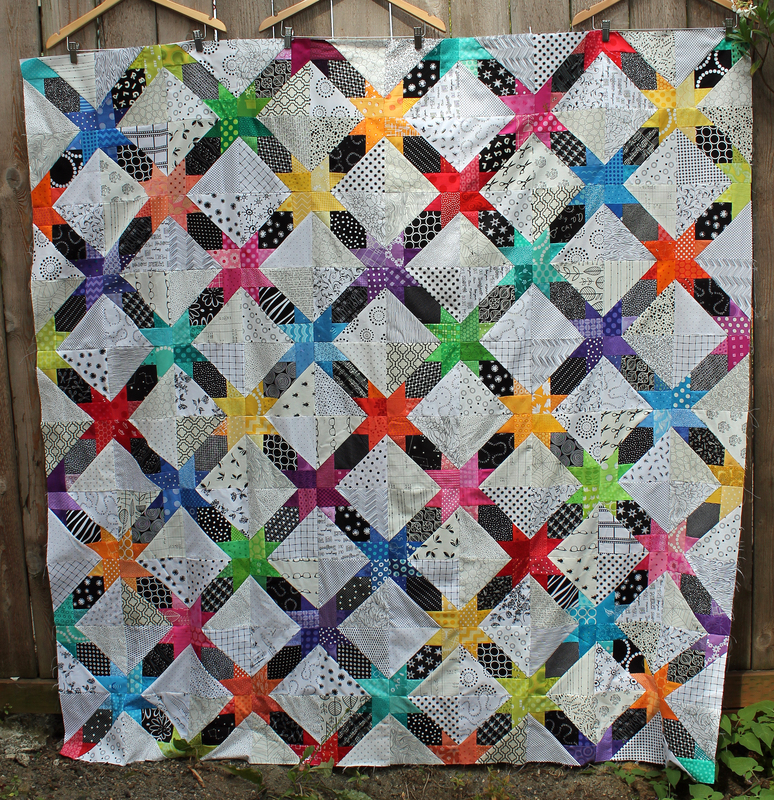 I love your blog and your quilts. Each post I marvel at how much you accomplish and how well done they are. I’m kind of glad you have UFO’s, makes you more human! LOL! Truthfully though, I aspire to reach the level of quilting expertise you have, and have tried things I wouldn’t have without your blog. Well, enough gushing. Keep on inspiring! I am so glad I am inspiring you…but I promise my quilts are far from perfect and I am definitely human. I get bored with projects often, and just set them aside. I have mis-cut fabric once or twice. I have been known to have slightly crooked seams occasionally. My quilting is needs a lot of work and I am bad at math. But I do love what I do and have a lot of fun doing it. goodness! I think you have your quilting cut out for you! Lovely! So I already thought you were outstanding (c’mon, you know this). And *then* you have to go and post all of these yet-to-be-finished projects, and I’m immediately reminded (and humbled) by the wild degree to which your talent extends. The Portland quilting community is quite lucky to have you. Okay I am blushing a little… Okay a lot. I really just do what I love and what I am interested in. None of it is to the amazing level of your spectacular work. My 2015 resolution will be to make a quilt to the level of your forest quilt – stunning blocks, thoughtful and beautiful quilting. I figure another year of practice and I should be ready to tackle it. I have only a couple quilting projects on my list for this year, but I love seeing what you have planned. 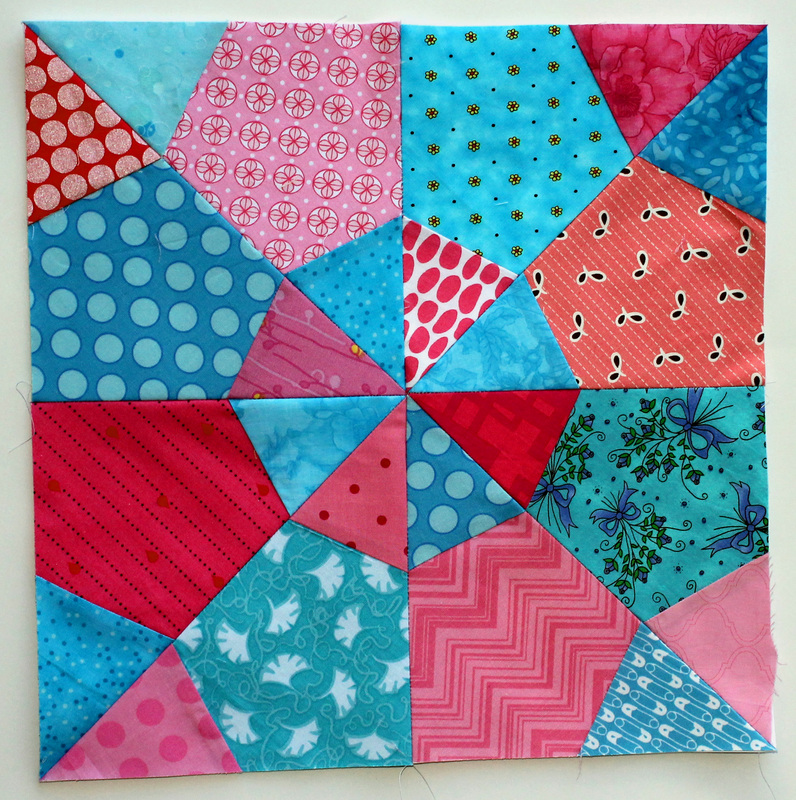 It inspires me to get some of my non-quilting projects under control, so that 2015 can have more quilting in it! Thanks! Love your work Cath, can’t wait to what you create this year. Thanks… I must admit I am a bit curious about what I will create this year as well. I never know when inspiration will hit and what crazy thing it will make me want to do. Stay tuned. I know it will not be boring. 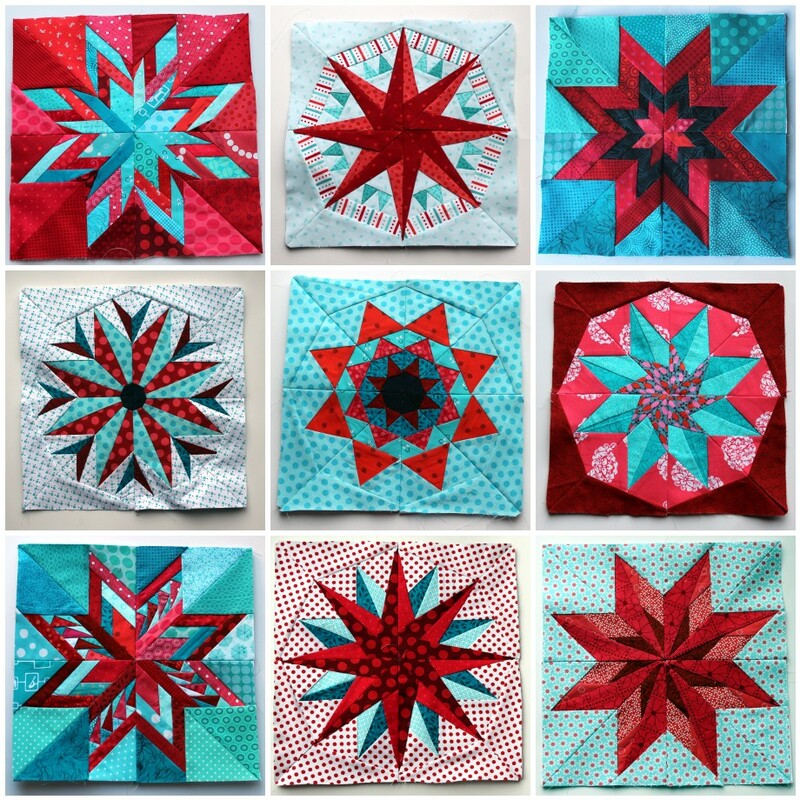 Loving the star string quilt and the red and aqua stars. And, don’t fear the curves — they really aren’t that bad. Good luck on getting your list done. I would have a hard time sticking to it without adding new projects in there. Oh there will be new projects for sure, it is just hard to quantify them in a list as I do not know about them really till inspiration strikes. If I am honest there will probably be more new projects than finishes so my list for next year will have grown exponentially. there were a couple in there i would like to try! love! Curves are easy, peasy I will totally teach you. you are way too good a sewist to have a gap like ” curves” in your toolbox. Ms Rachel I will take you up on the curves lesson. I need to conquer my fear, as it is now becoming a little silly, plus I really want to do a Drunkards Path. I’m curious as to how you are going to finish the 1930’s circa quilt top. I just finished one very similar an am stumpted. Cathy I must admit I am not sure how I want to finish this one up… I keep putting it off in the hope that inspiration will strike, but it has not yet. A little part of me wants to hand quilt it, but I know that is crazy. Let mek now if you find some inspiration or ideas for yours.